It is a dramatic look at the tornado that hit one week ago today, unlike any we've seen before. 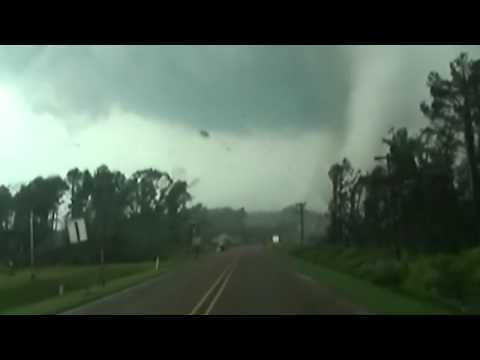 The video shows the tornado as it took out homes in West Liberty. 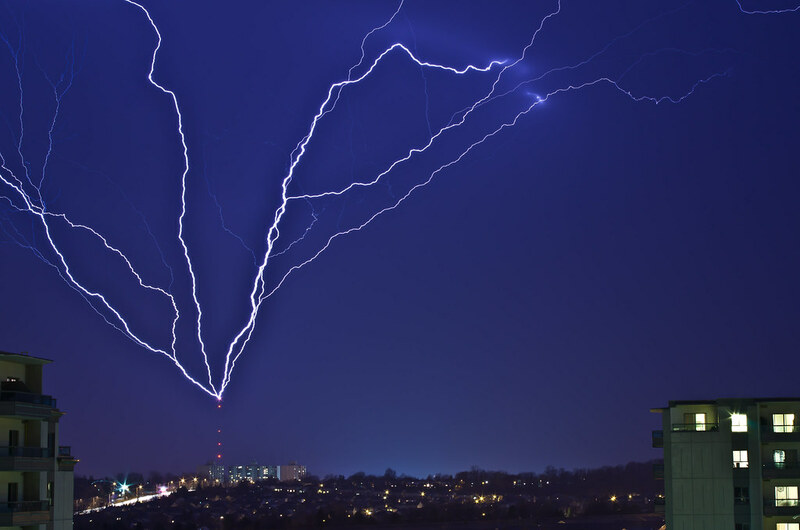 It was captured on a surveillance system that never turned off, and it recorded the entire disaster as it happened. "Well, I don't know what it's like, but I would compare it to hell," said Randy Risner. 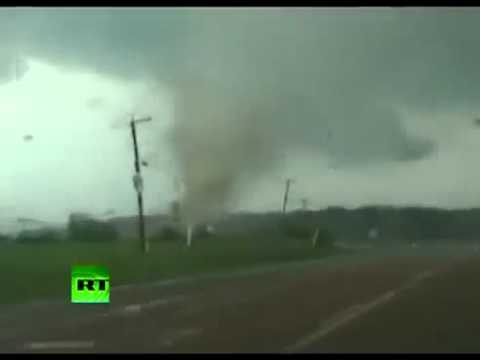 Randy Risner's surveillance system consisting of seven cameras caught the tornadoes fury from several different angles. "It didn't sound like a train, it sounded like thunder, and it kept getting louder and louder," Risner said. He and his wife, Norma, took cover in their basement. "You could actually feel the ground shaking and our the 11-foot basement walls were shaking, too," Norma said. "I didn't know if we were going to have a house standing, when we came out or not," Randy said. Damaged, their house stood strong. But the tornado destroyed their workshop (caught on camera) and another camera shows the roof of their neighbors home peel off like a sardine can. "If I hadn't seen him walk out of the house, no one could have told me, he lived through that," said Randy. His son Kyle's home, which neighbor's his, also took a hit, and can be seen from the video. "Without looking at this video you-all (WKYT) got from us, you'd never believe it," he said. "I'm just so thankful we are okay,and I thank the good lord," Norma said with a heavy heart. "But I feel, we feel for all of the families who lost loved one's, we are thanking of them," she continued. The Risner's feeling fortunate to be alive say they're hoping the video leaves a lasting impression on those who see it. "Because we will need help here in West Liberty for a long time, not just today," Randy said. "We don't want people to forget what happened to those here in Morgan County, and the others affected by these tornadoes." Now they, like many of their other neighbor's must make the choice of whether to rebuild or not. But first, Randy says, the people of West Liberty are in need of more insurance adjusters - who've told the Risner's it could be up to three-weeks before they can get someone to Morgan County. "It's just a frustrating process, there's so much to do, it's overwhelming," he said.